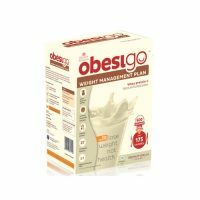 It is used in Weight Loss. 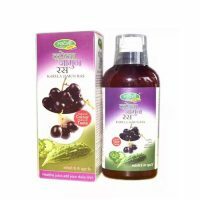 It effective in burning fat,helps to increase metabolism rates & Blast fat Pockets. 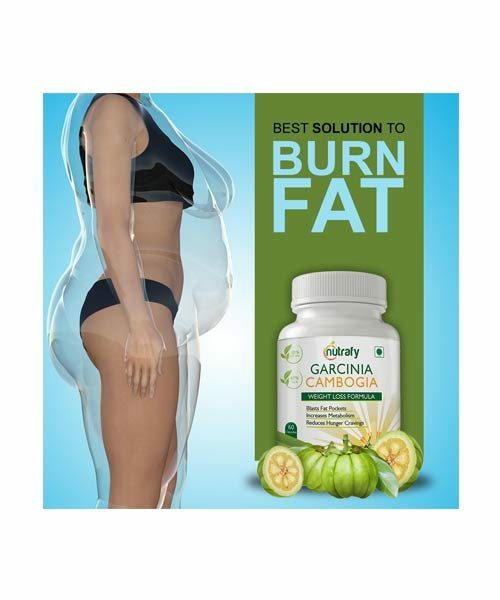 Nutrafy Pure Garcinia Cambogia Extract is 100 % natural. 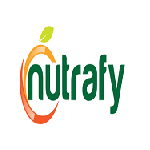 Nutrafy Pure Garcinia Cambogia Extract weight loss formula contains: HCA, Hydroxycitric Acid, Garcinia Cambogia Extract. 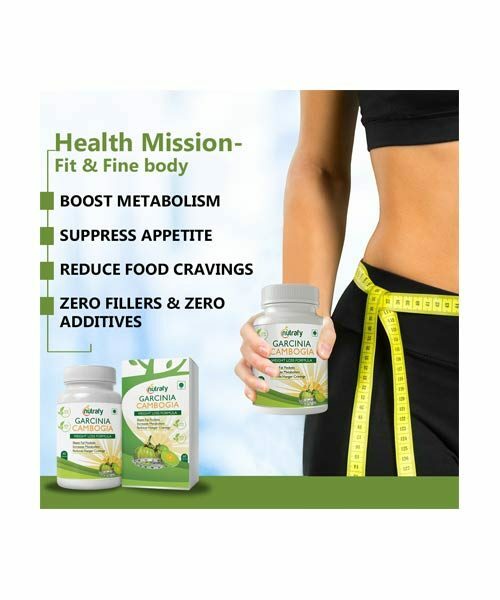 HCA, Hydroxycitric Acid which is effective in burning fat. 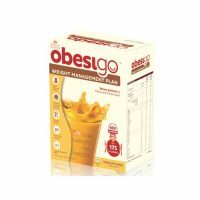 It helps in curbing the unwanted hunger pangs, thus enabling one to reduce the food intake. 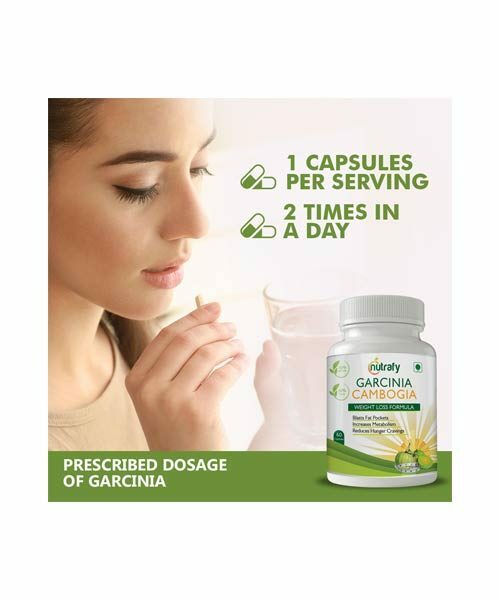 Unlike most weight loss supplements, Garcinia Cambogia Extract maintains high energy levels. 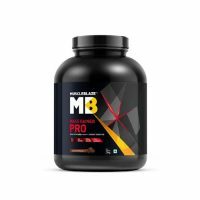 It also helps to increase metabolism rates, this means one will burn more fat and over a period of time and there will be less fat accumulation in the body. 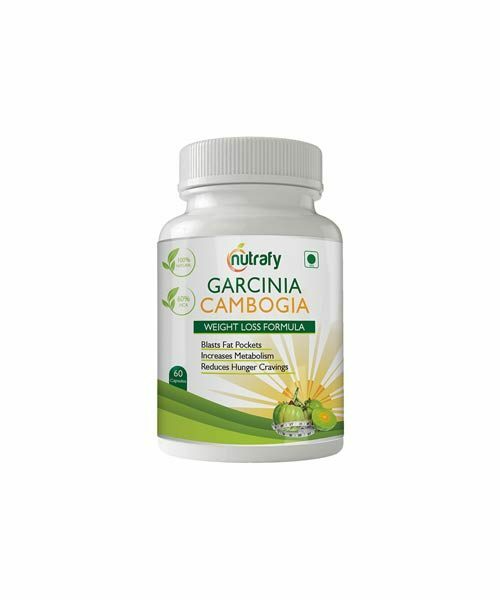 Nutrafy presents pure Garcinia Cambogia – natural and organic weight loss supplement capsules. 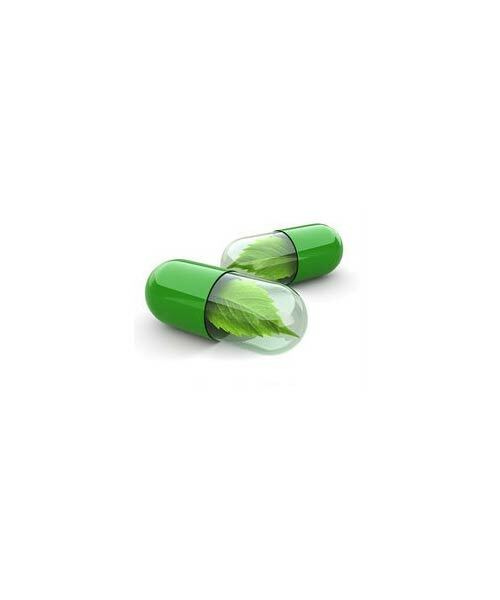 These capsules are manufactured under WHO-GMP standards and US FDA guidelines. It is also approved by FSSAI.